On April 23, 2018 majority of people in Armenia and thousands of compatriots abroad celebrated nonviolent, velvet revolution in the country which lead to the resignation of the ex-President Serj Sarksyan from recently acquired position of Armenia’s Prime Minister. Days after the resignation of Armenia’s PM protest demonstrations in Armenia continue as people demand resignation of the entire ruling government under the leadership of the Republican Party of Armenia, installment of an interim government of national accord and interim Prime Minister, opposition leader Nikol Pashinyan, and the beginning of new parliamentary elections in the country soon afterwards. At this point it is anyone’ s guess what may happen in Armenia next. Although the security situation on Armenia’s borders is not considered critical yet despite large accumulations of Azerbaijani military personnel and hardware on the LoC in the past few days, prolonged uncertainty in the country may embolden Azerbaijan resume its war against Republics of Armenia and Artsakh at any time. Is Azerbaijan Readying Itself for Another Round of War With Armenians? In a speech to the ruling party New Azerbaijan on February 6th, in addition to claiming the Republic of Artsakh as part of Azerbaijan, Aliyev made territorial claims against the Republic of Armenia. He specifically singled out Armenia’s capitol Yerevan, Lake Sevan and the Syunik province (also known as Zangezoor). Aliyev stated: “Because Yerevan is our historic land, and we should return to this historic land of Azerbaijanis. This is our political and strategic goal.” Aliyev’s revanchist remarks were dismissed by most Armenian politicians, analysts and media outlets while Minsk Group co-chairs: USA, Russia and France offered very weak condemnations or no response at all. Very few in Armenia or diaspora seriously considered the implications of Aliyev’s comments that are no doubt a warning of a looming confrontation that will resemble the war of 1988-1994 with more devastation than before. 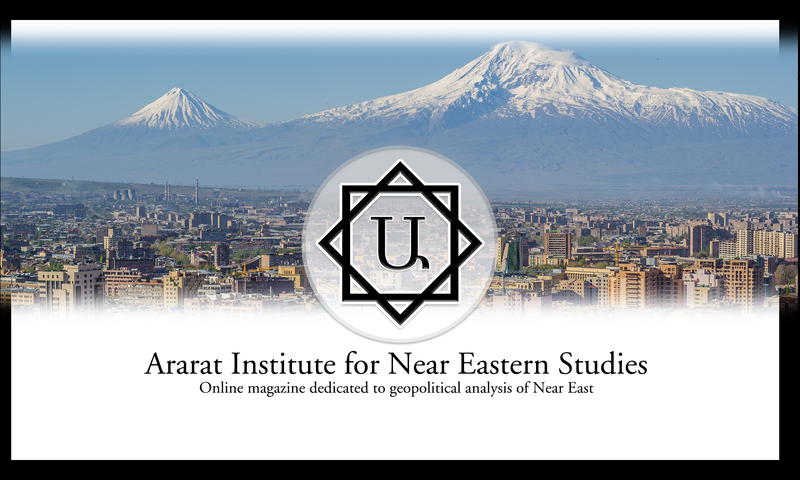 This analysis is meant to close that gap and prepare the Armenians around the world and the world community at large for the events to come. Since the Four Day War of 2016, Armenian military capabilities have undergone significant number of improvements in 2017. Such improvements include acquisition of new military hardware, large scale engineering improvements along the entire LOC (Line of Contact), introduction of new military gadgets such as night vision and thermal vision cameras, ground sensing radars and combat robots, construction of secure new roads for quick transportation of military materiel and personnel to the frontline, reforms in mandatory military service, fast phased development of domestic military industrial complex, engagement of diaspora Armenians in country’s active reserve, building of new military partnerships with foreign countries such as China, India and Iran, and improving present military cooperation with international organizations such as CSTO and NATO.